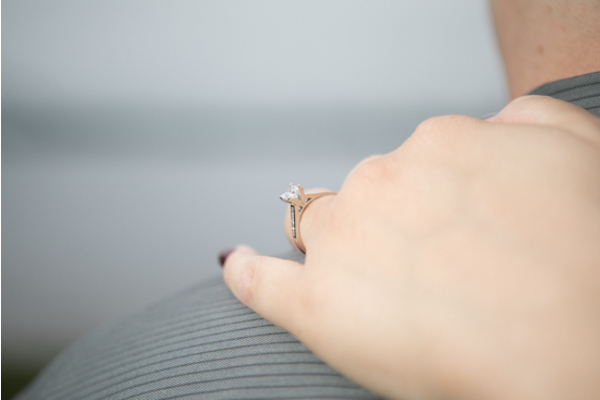 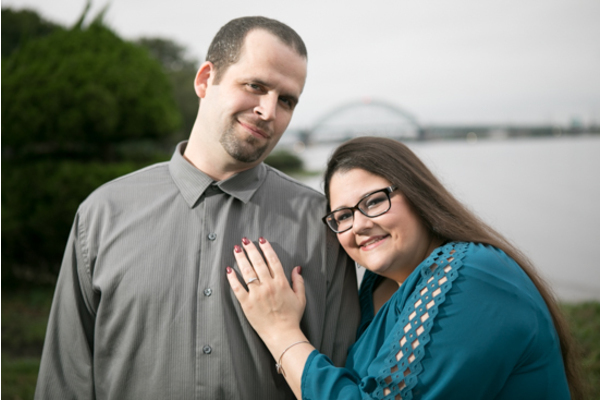 Congratulations to Diana and Sam on their recent engagement! 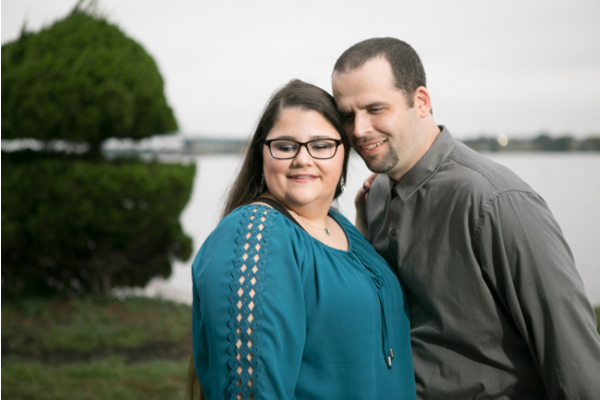 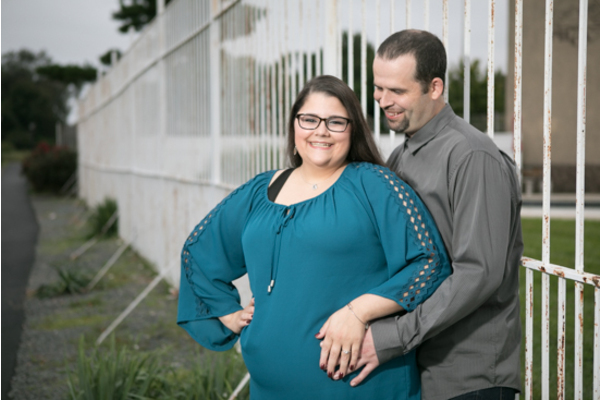 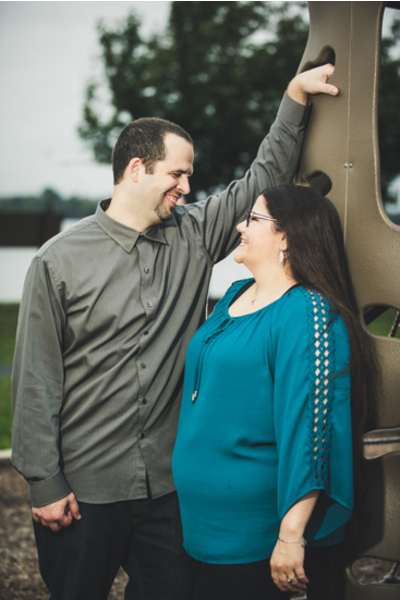 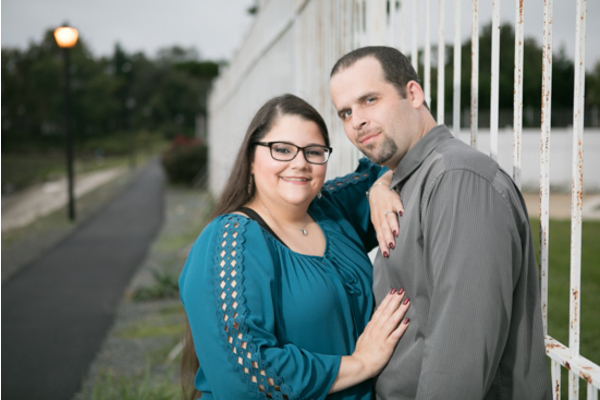 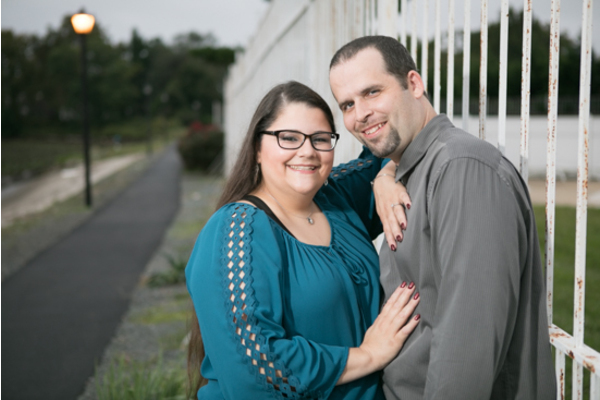 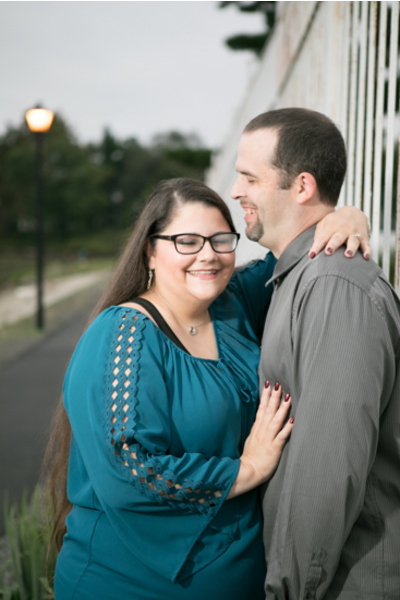 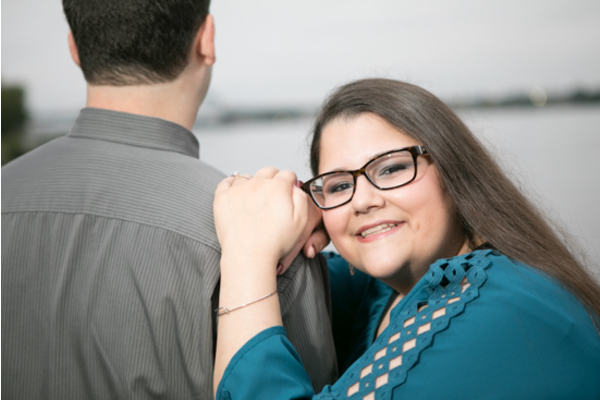 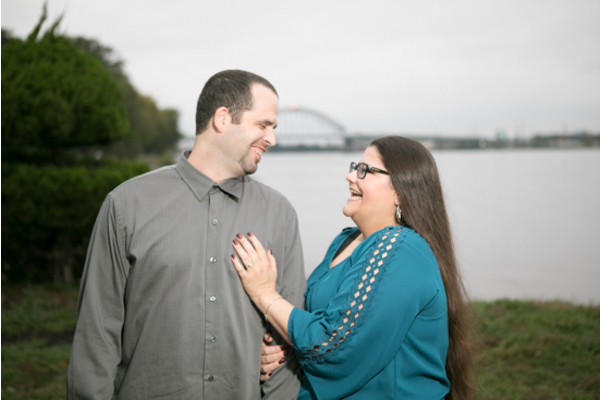 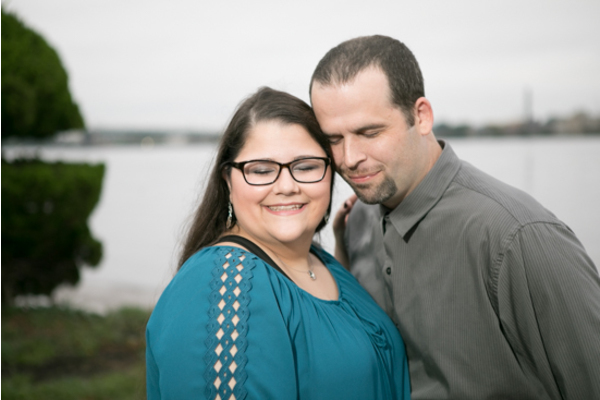 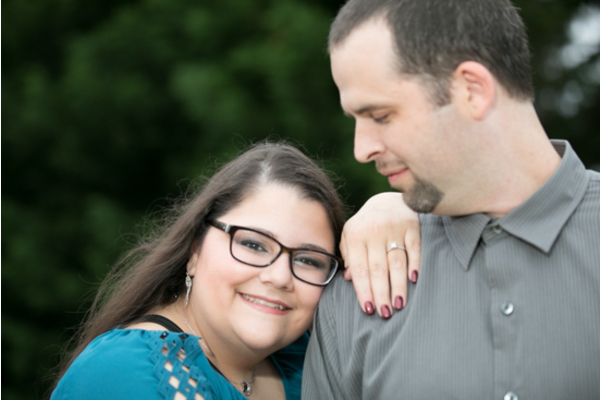 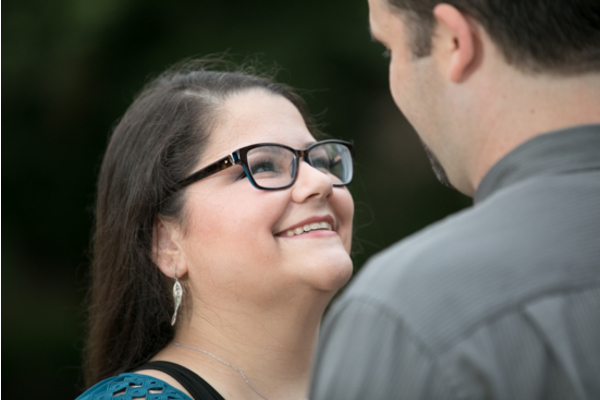 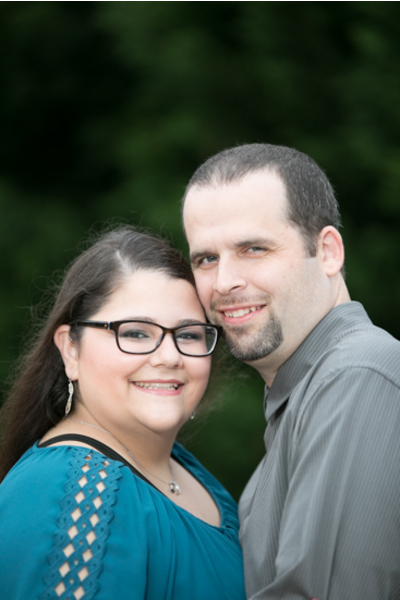 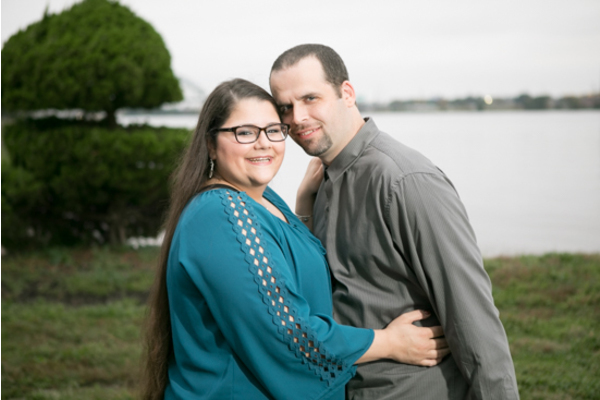 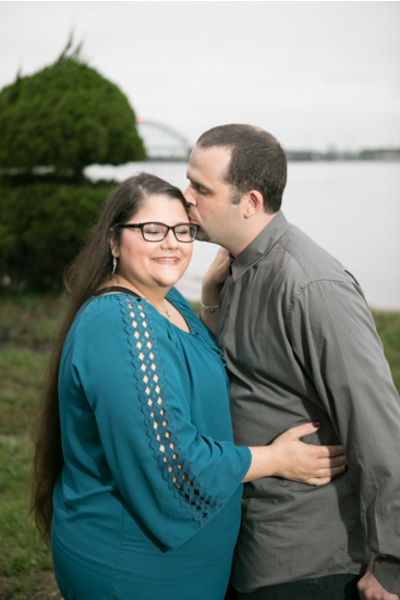 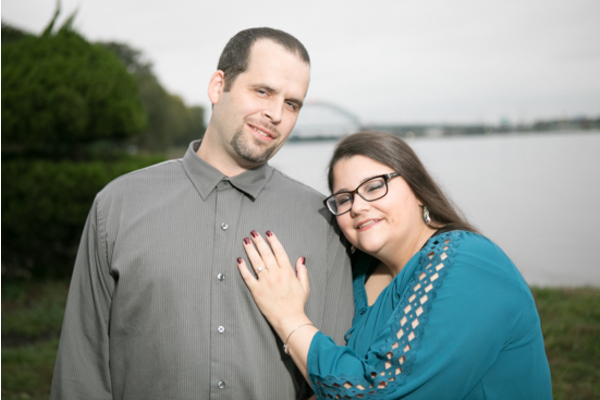 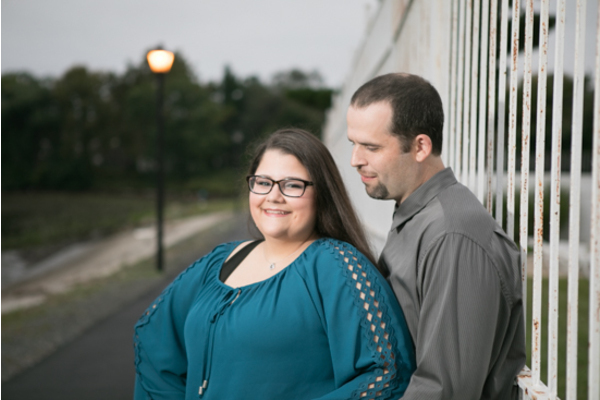 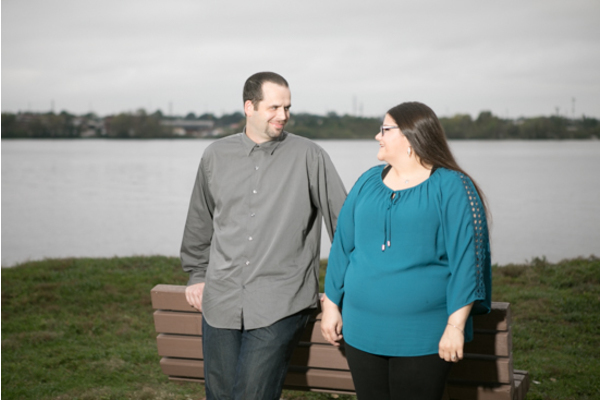 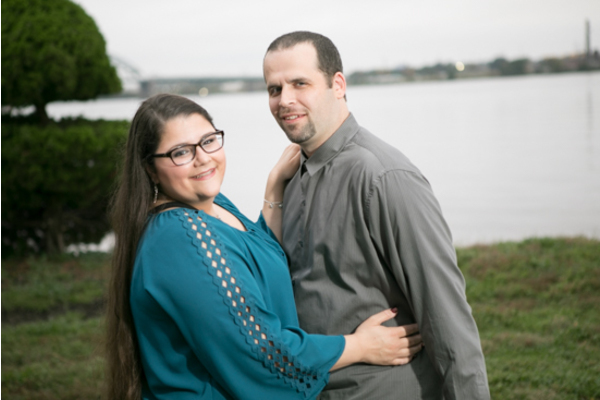 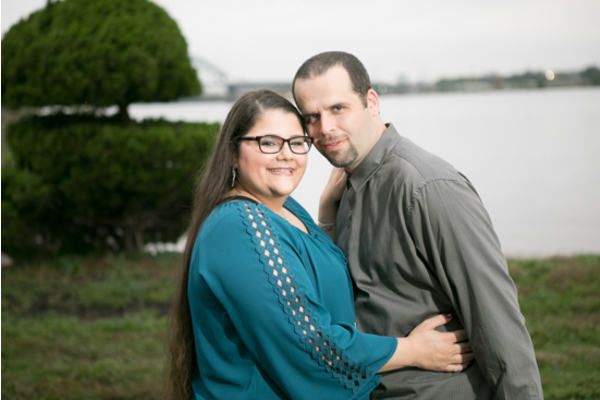 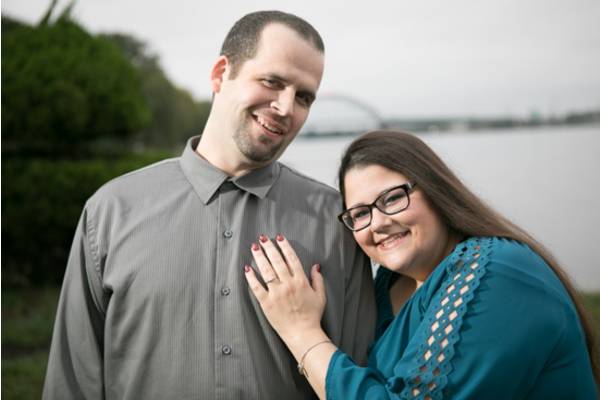 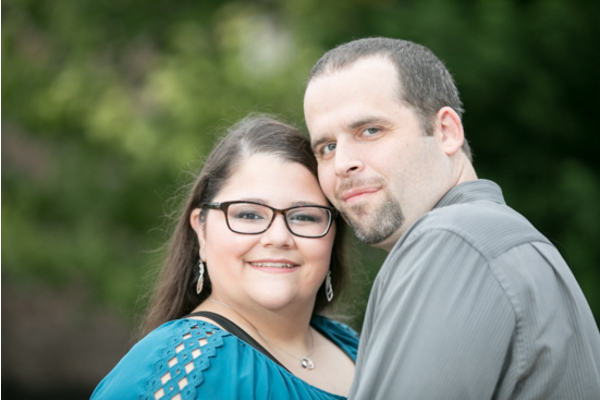 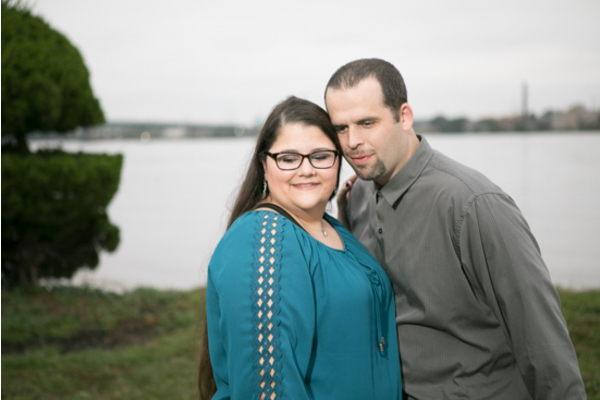 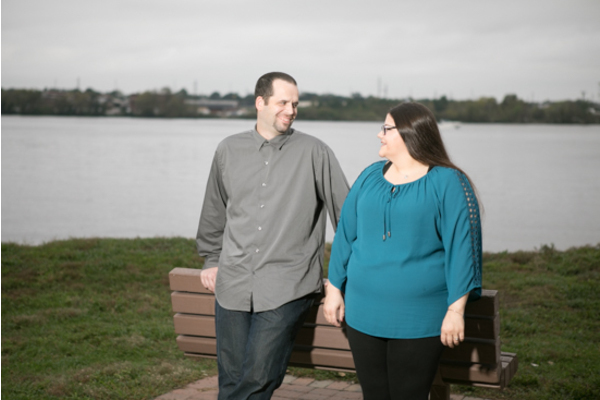 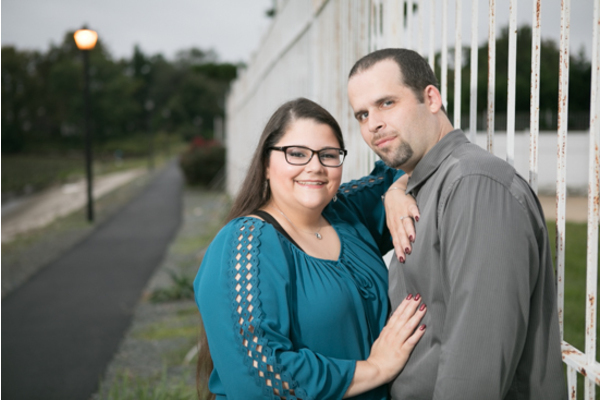 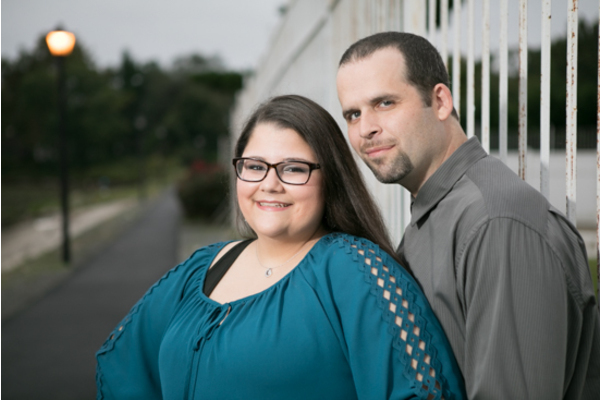 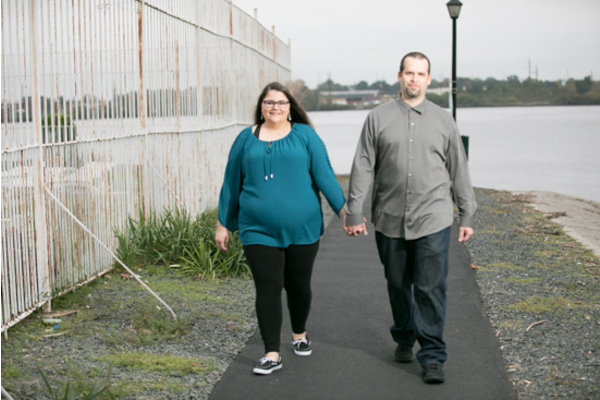 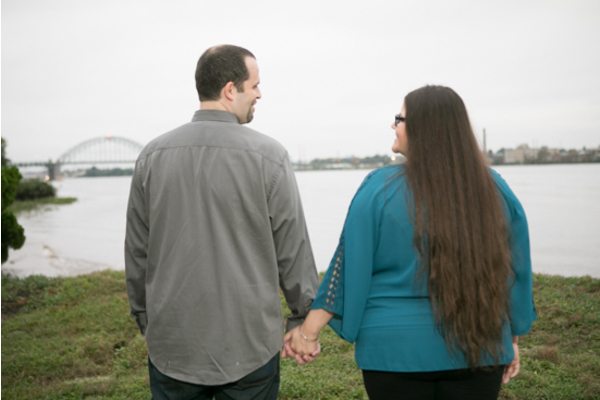 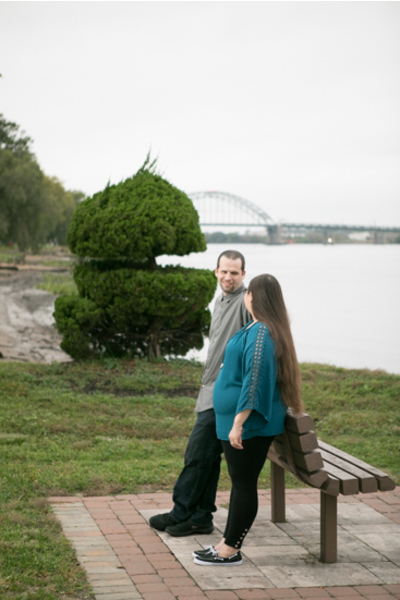 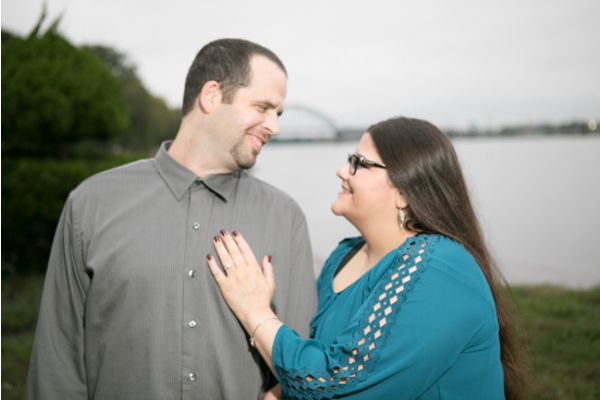 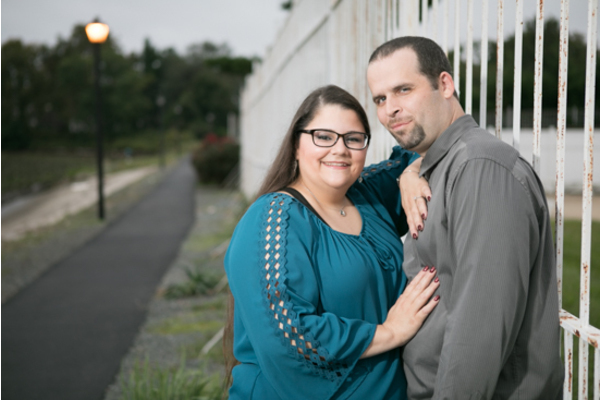 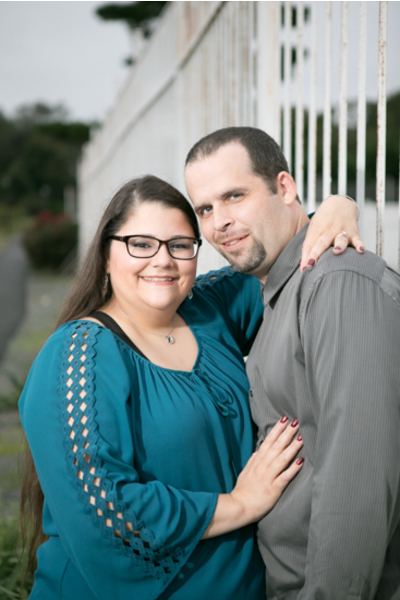 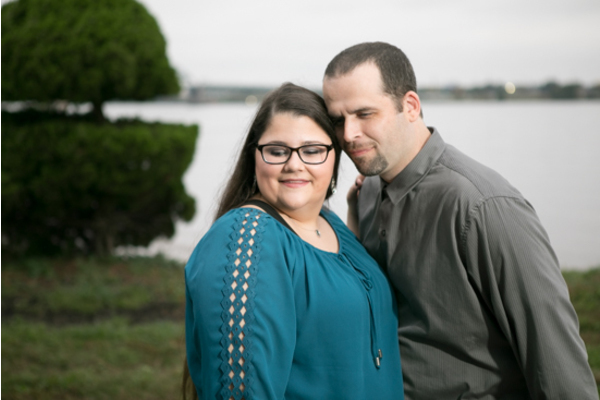 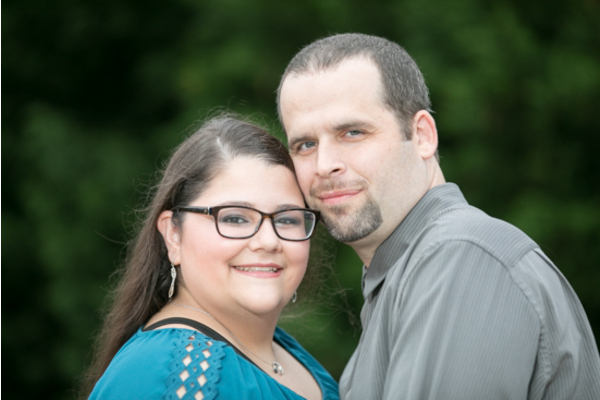 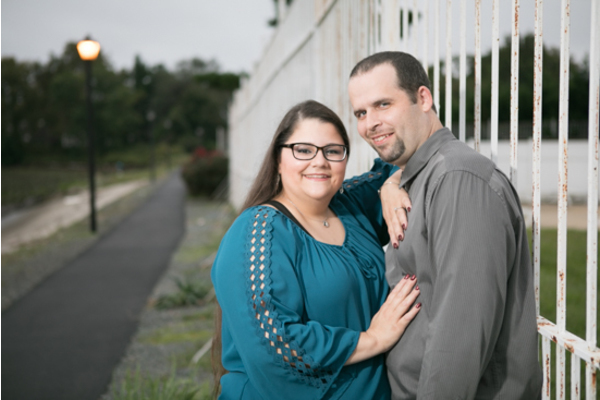 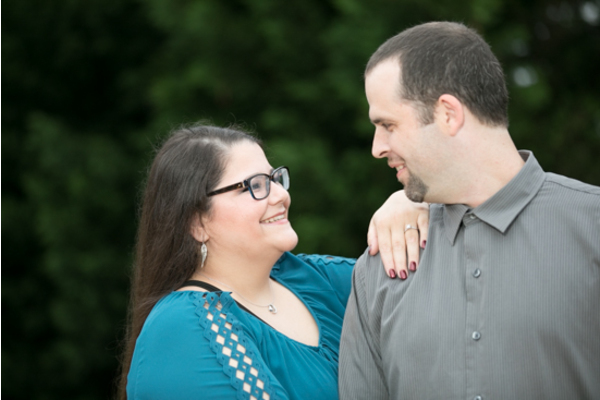 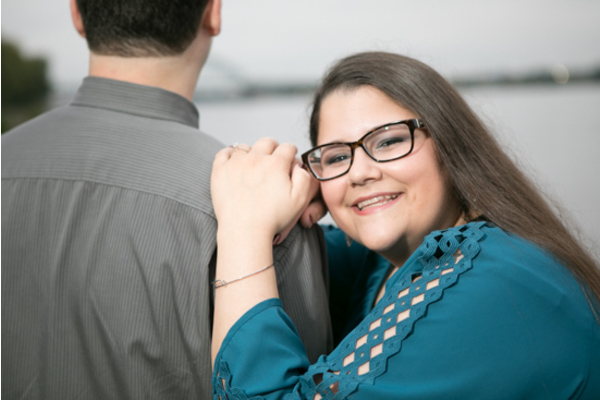 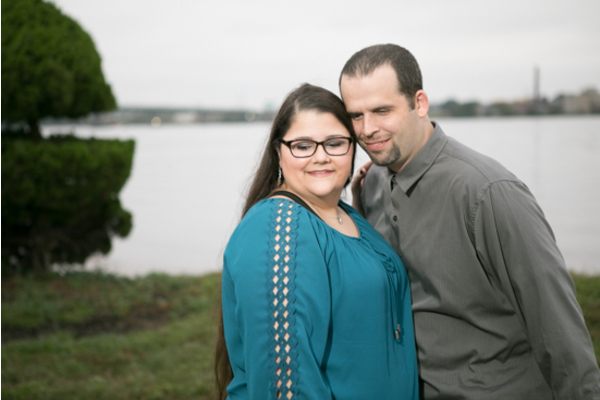 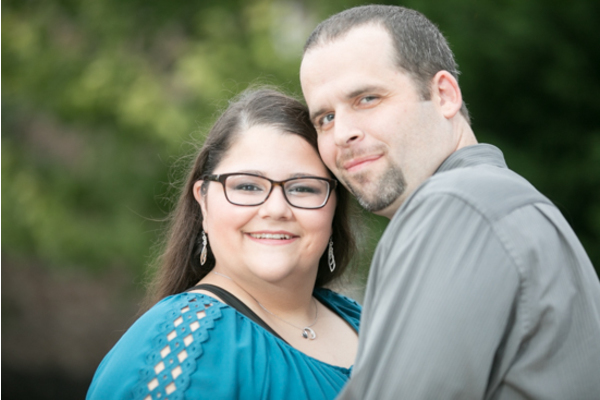 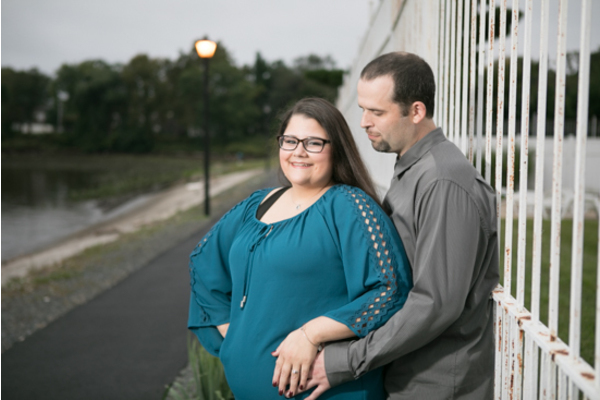 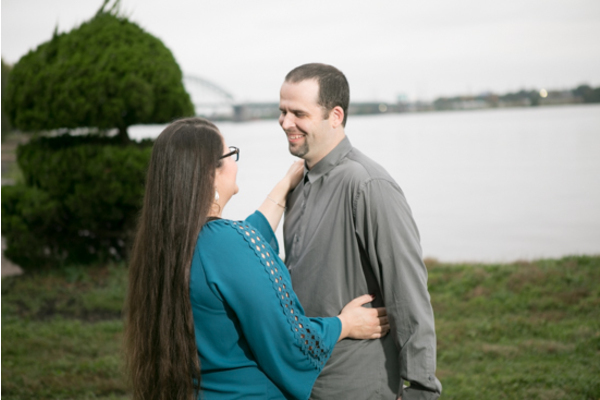 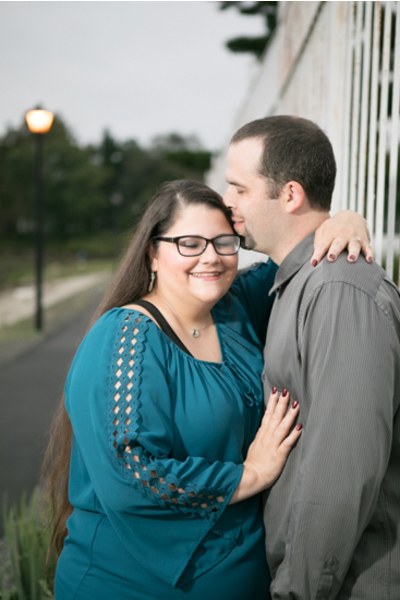 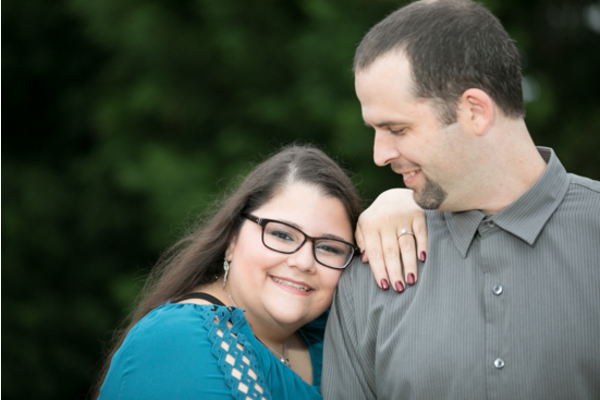 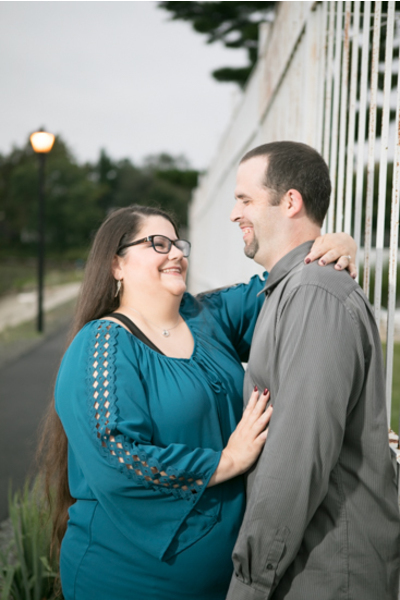 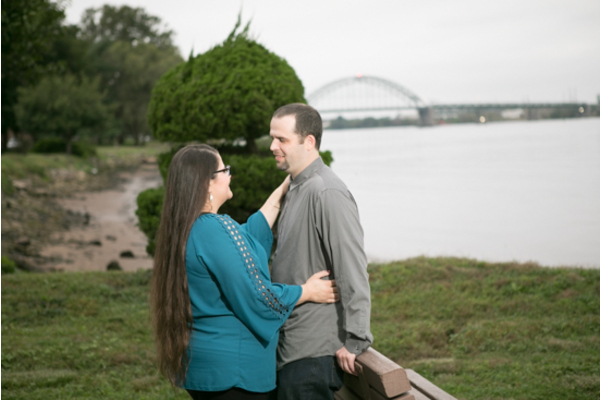 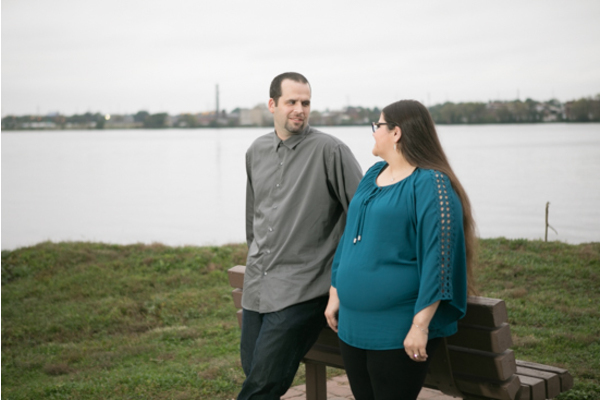 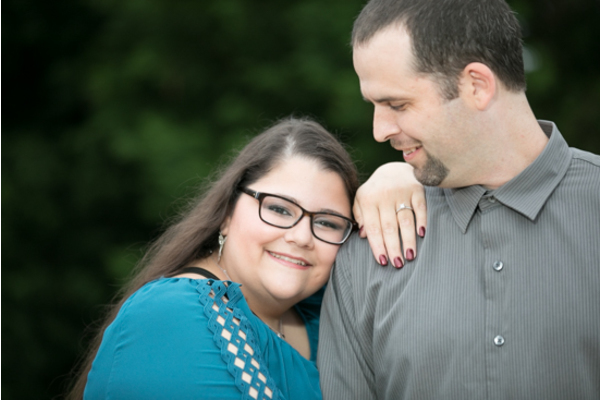 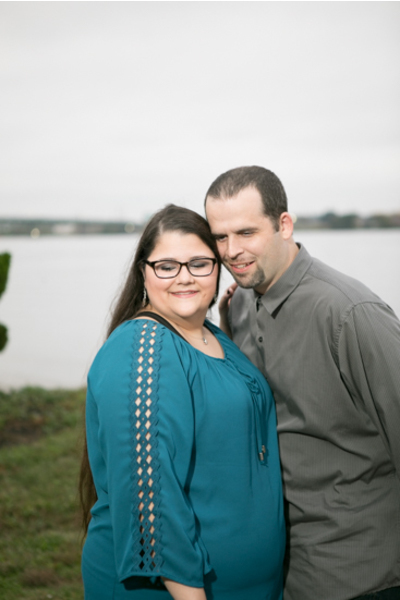 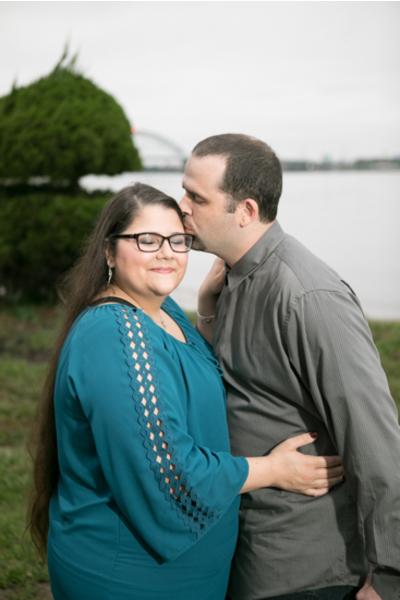 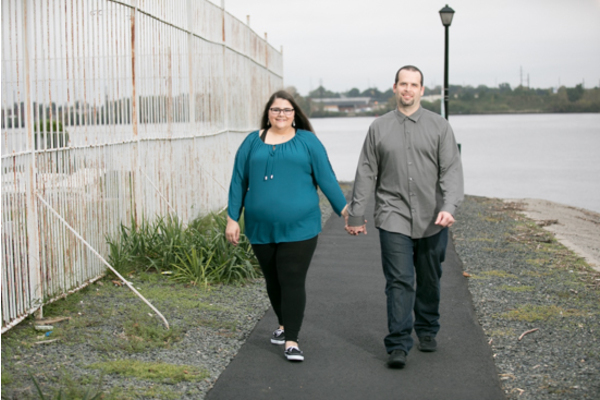 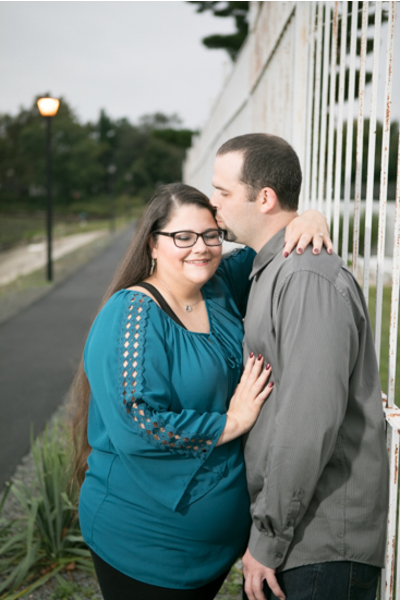 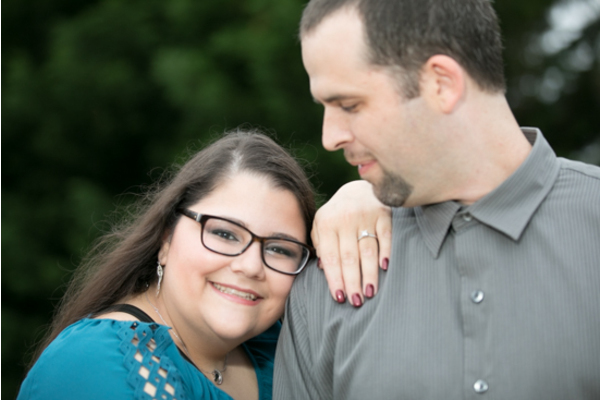 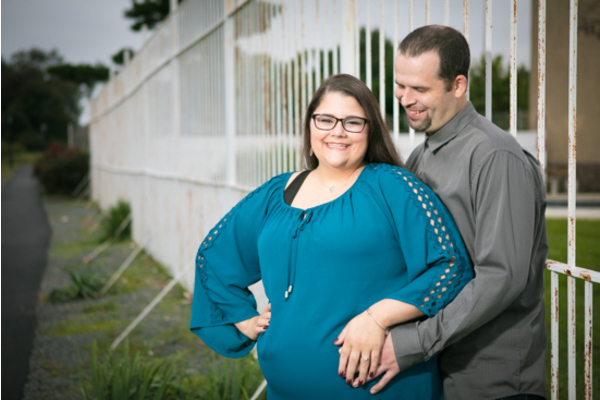 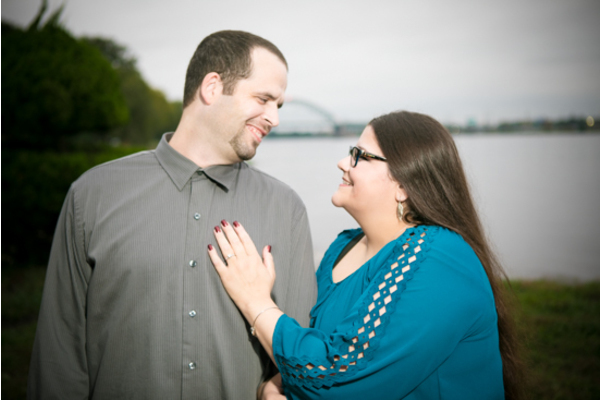 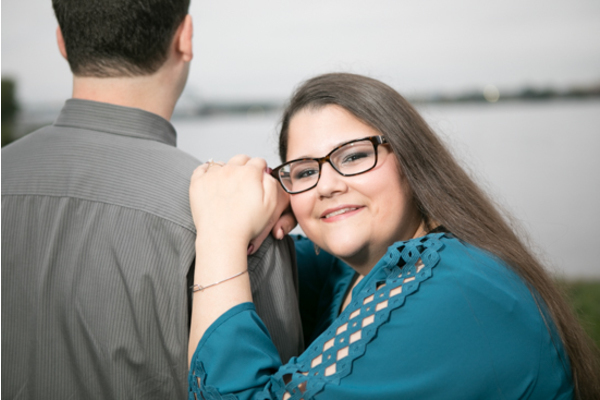 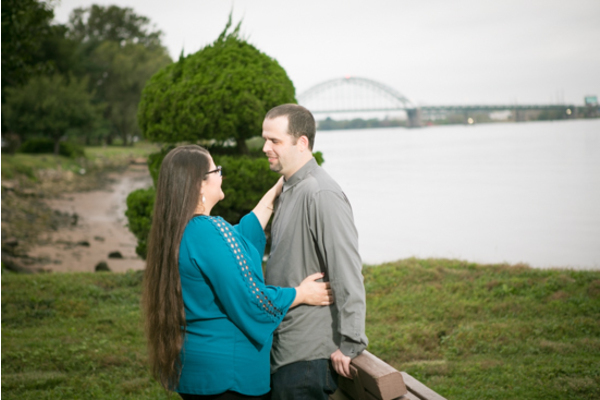 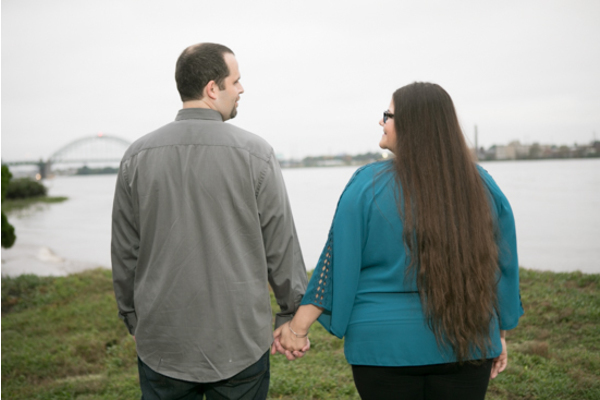 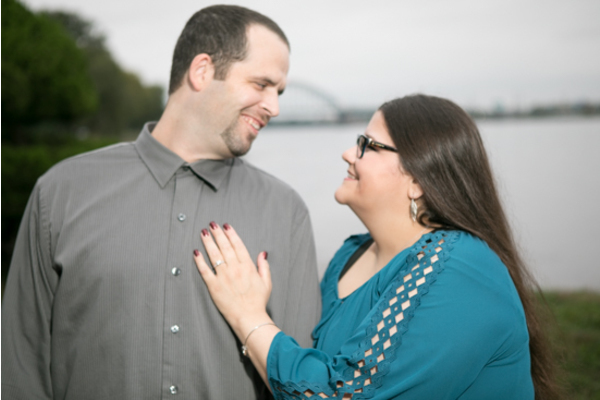 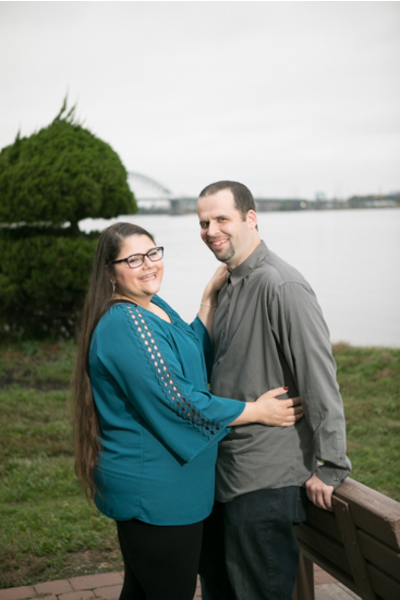 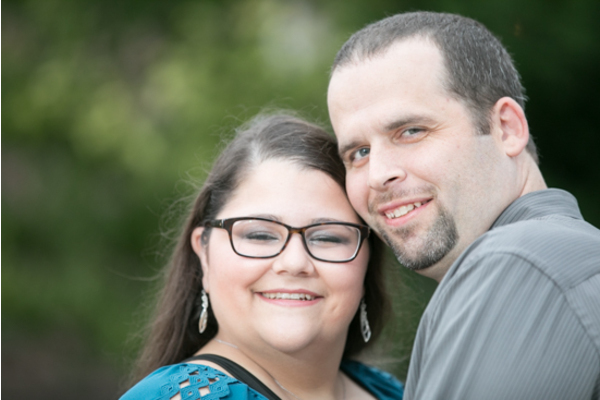 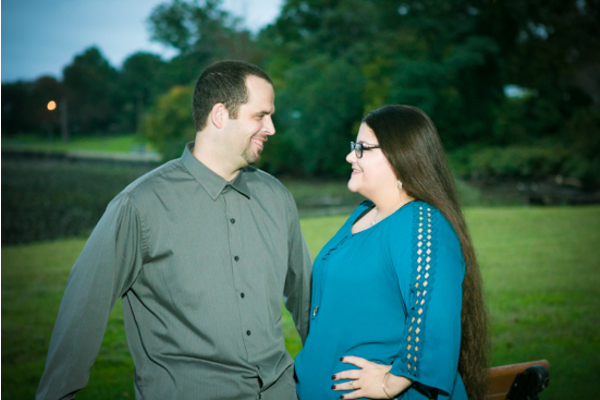 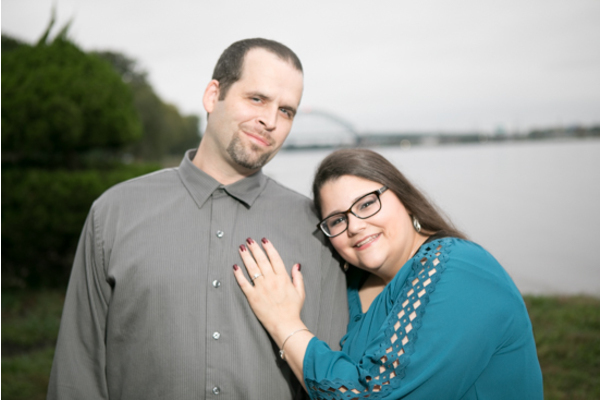 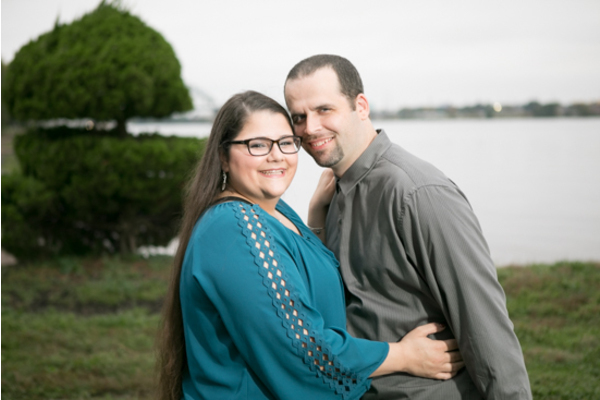 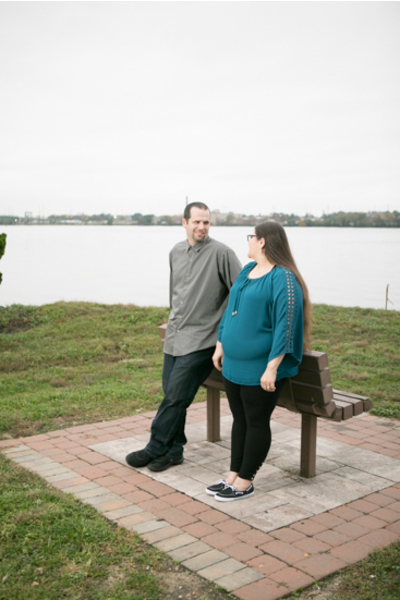 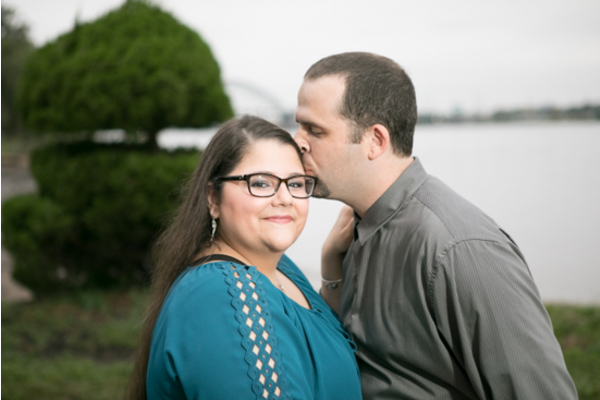 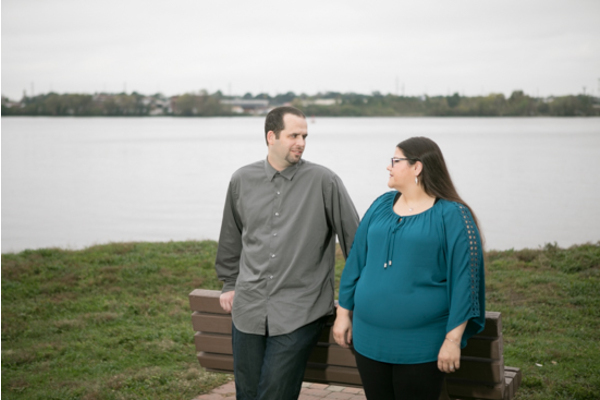 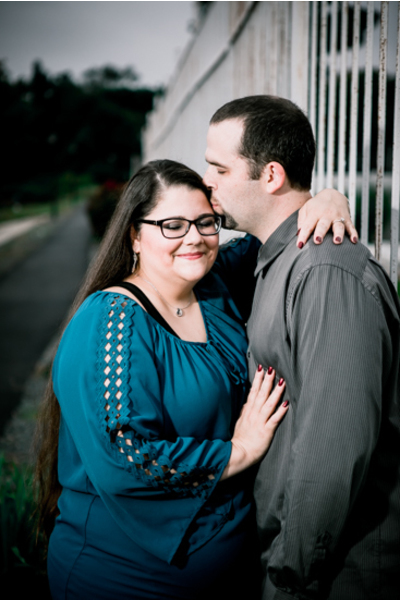 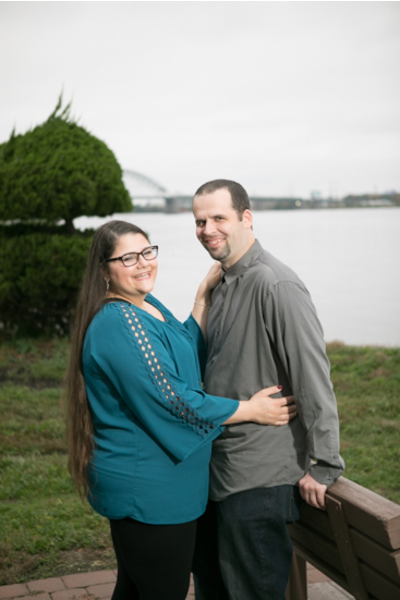 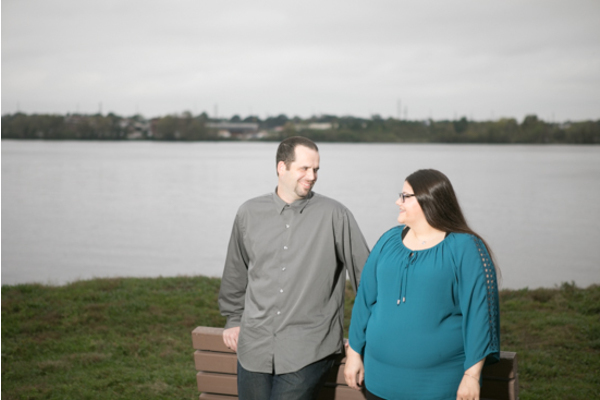 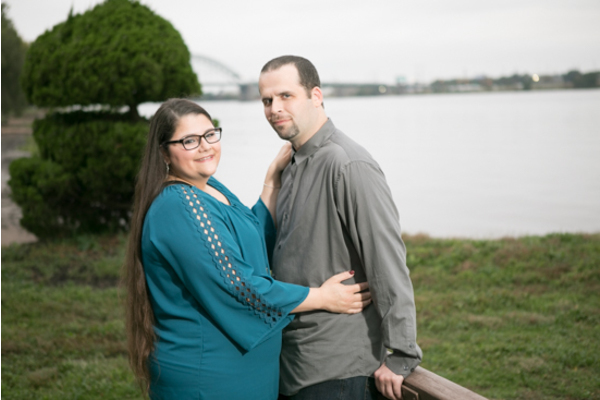 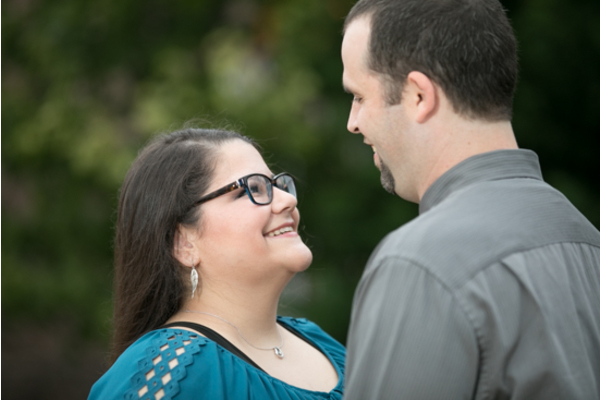 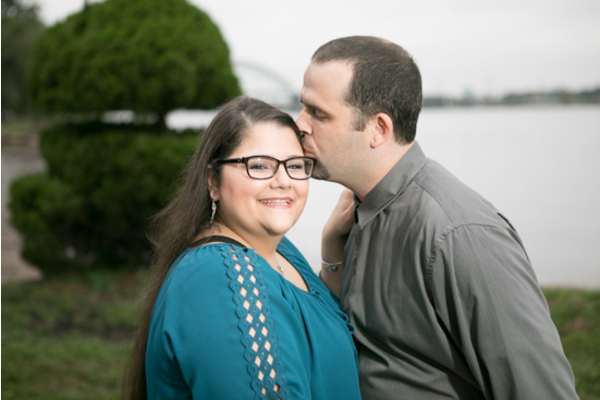 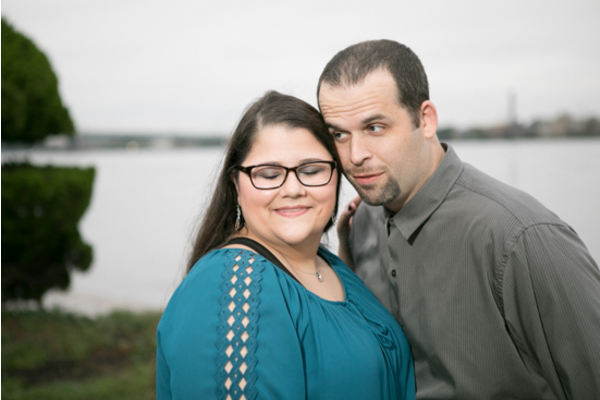 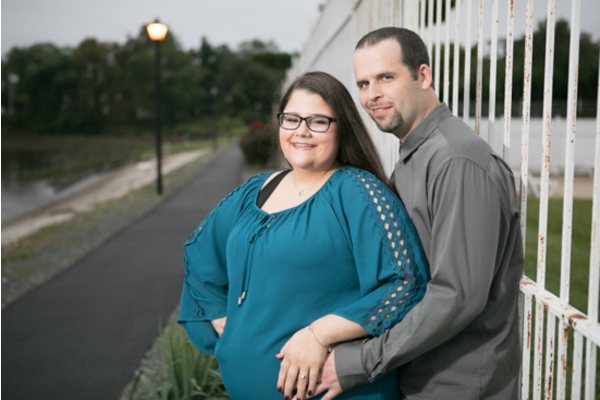 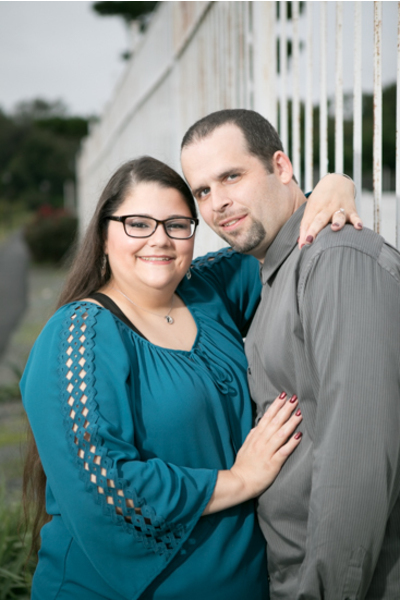 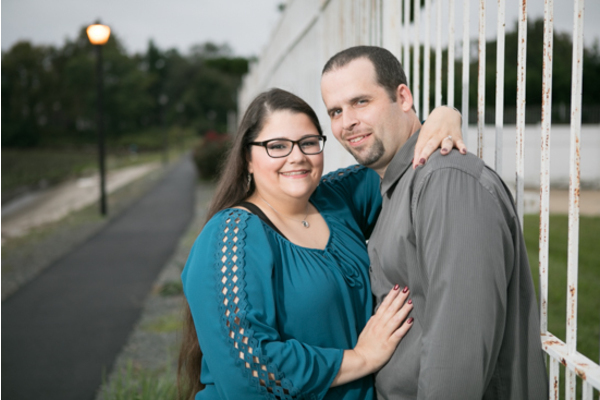 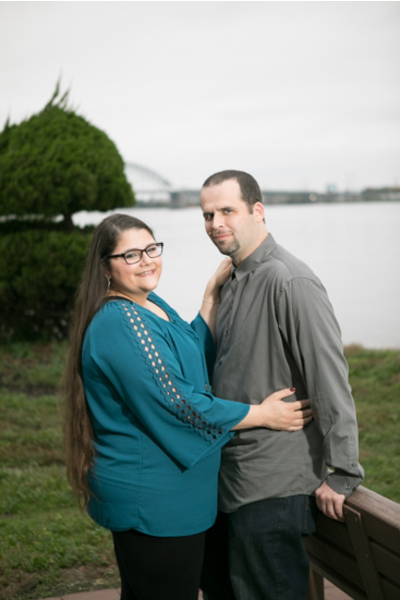 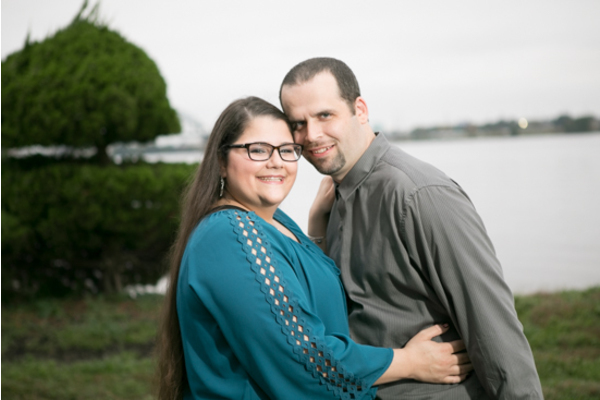 The date to tie the knot is quickly approaching for these two this November at Clarks Landing Yacht Club in Delran, New Jersey. 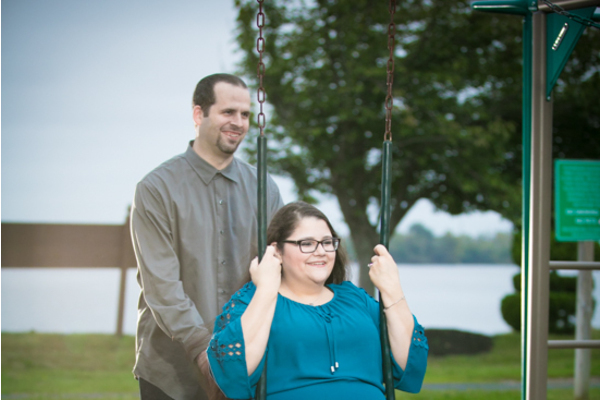 On a gorgeous day, they took their engagement photos with our NJ Wedding Photographer at a park with a lake and rustic bridge. 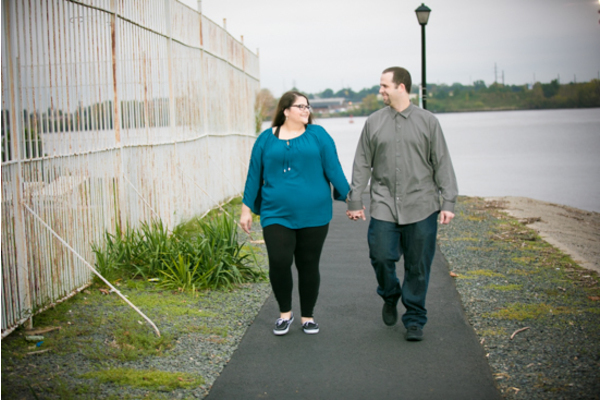 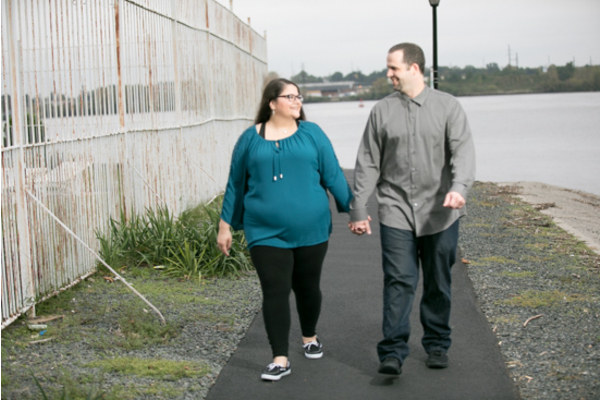 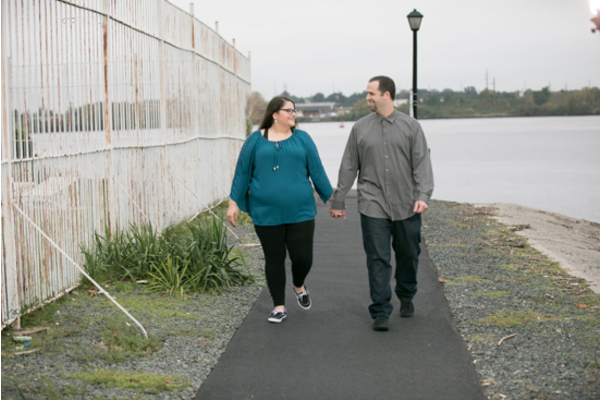 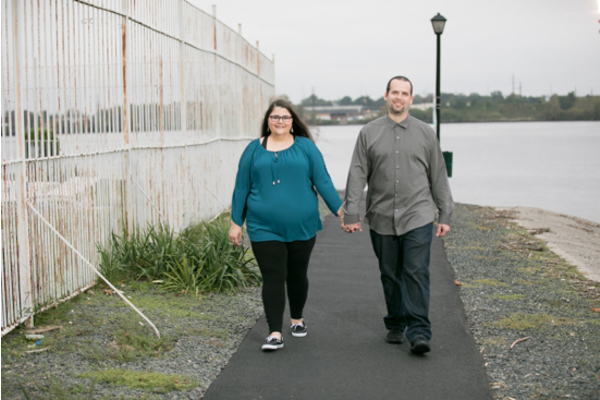 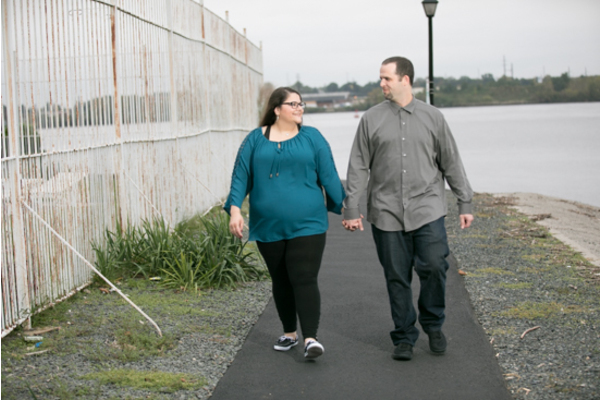 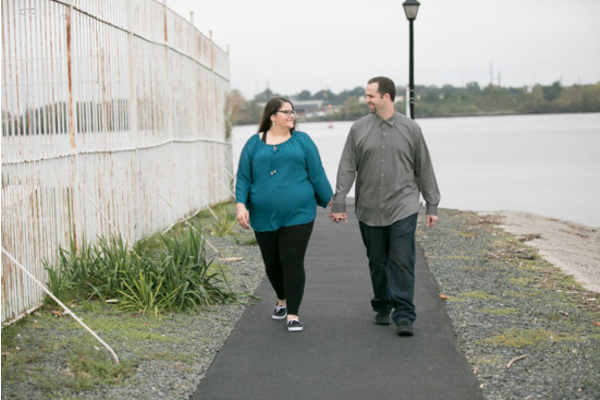 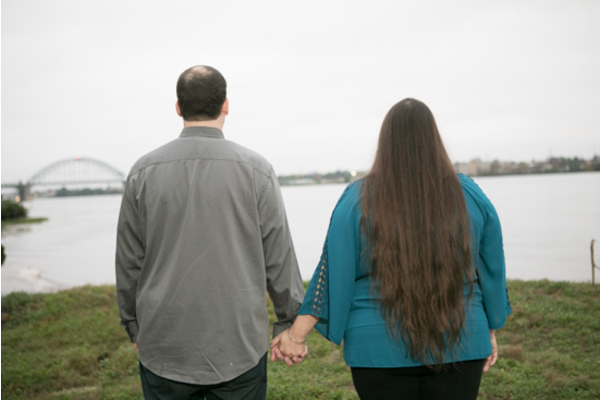 Also, our NJ Wedding Photographer captured the precious moments of these two going for a romantic stroll along the water in the nearby park! 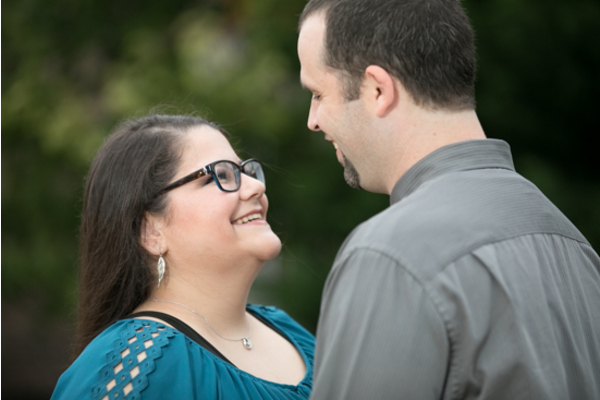 Above all, you can clearly see how much love Diana and Sam have for each other just by the way they look into one another’s eyes. 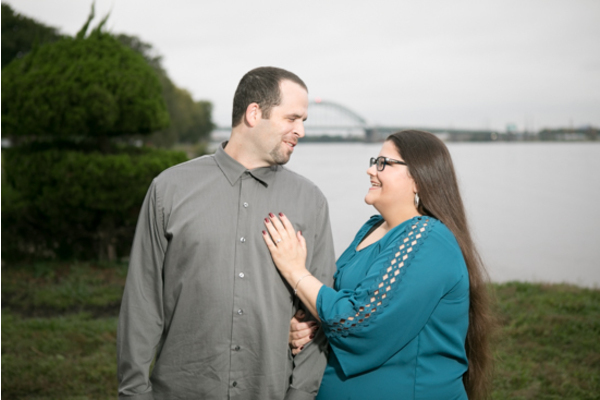 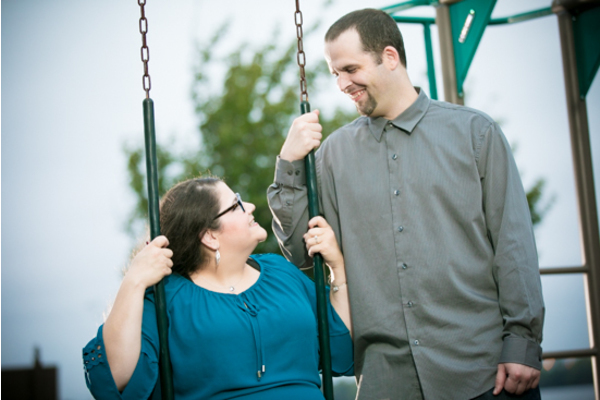 In particular, the bride-to-be wore a long sleeve blue blouse while the groom-to-be dressed in a gray button down. 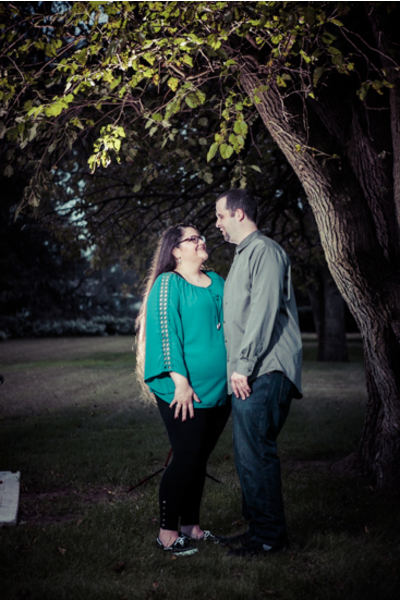 Their outfits matched their nature-like image for this outdoor scene! 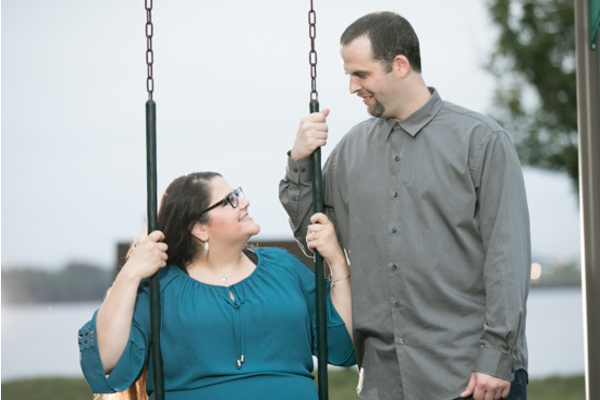 With love in their hearts and smiles on their faces, we cannot wait to see them again on their wedding day! 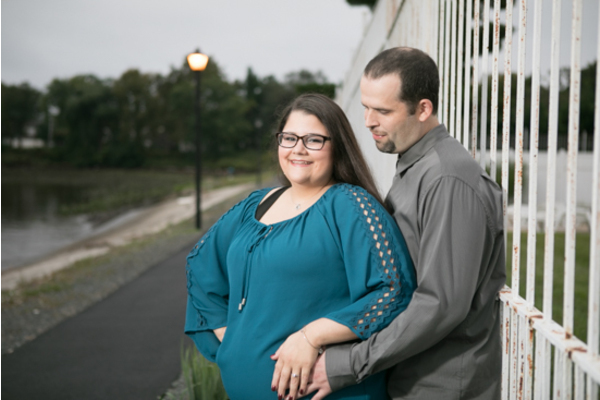 Of course, our NJ Wedding Photographer will be back along with our NJ Wedding Videographer for when they tie the knot next month. 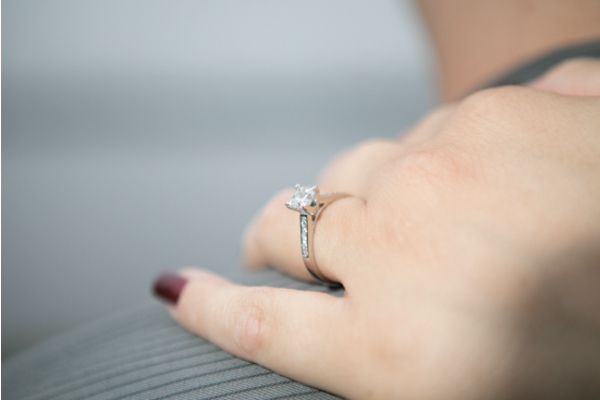 Congratulations, again, to Diana and Sam on their engagement! 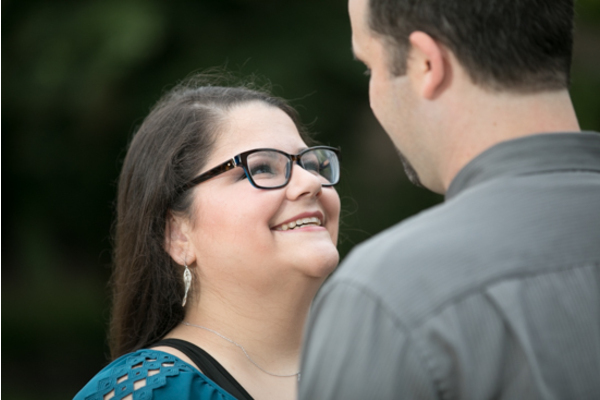 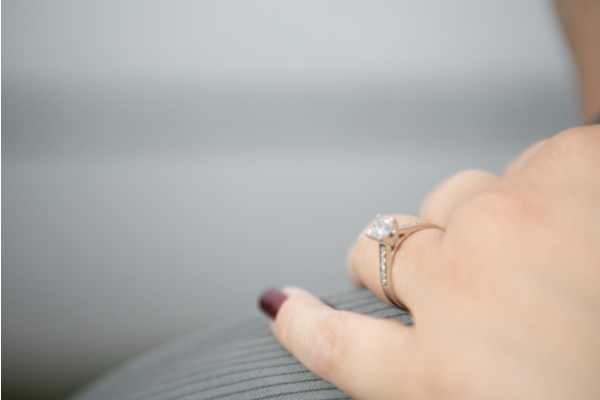 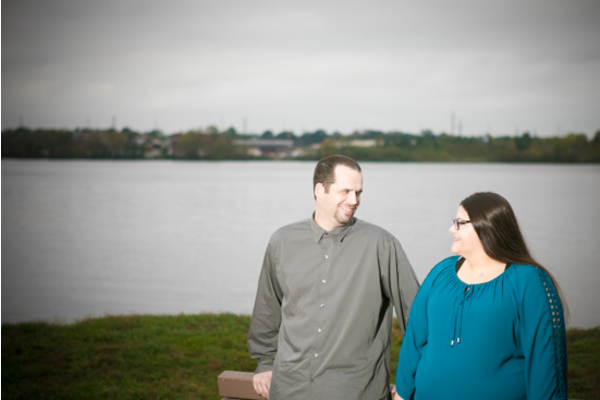 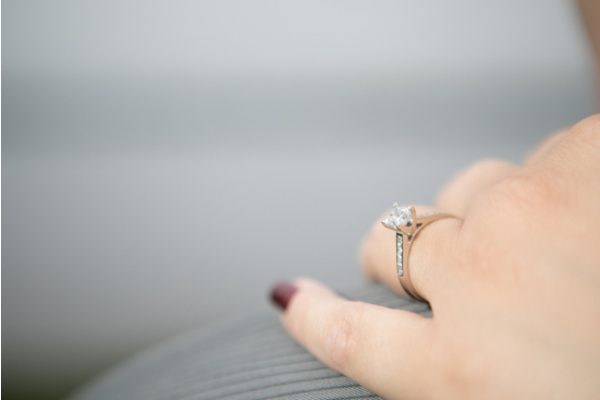 Overall, we cannot wait for your wedding adventure at Clarks Landing Yacht Club!